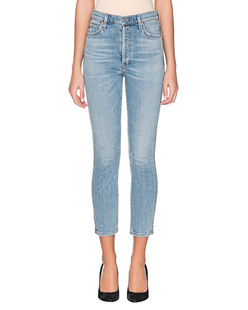 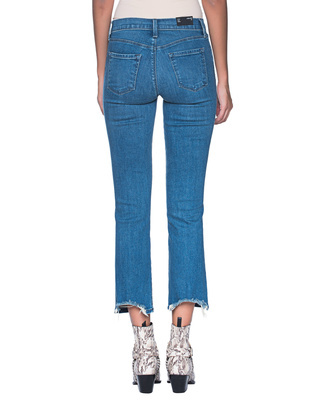 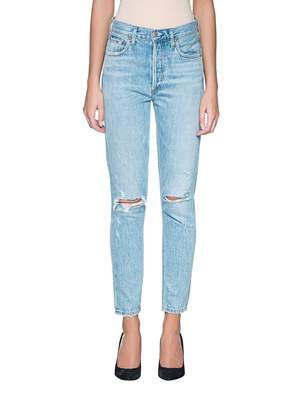 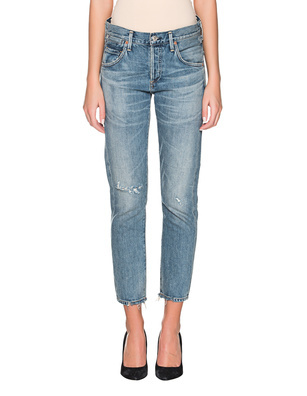 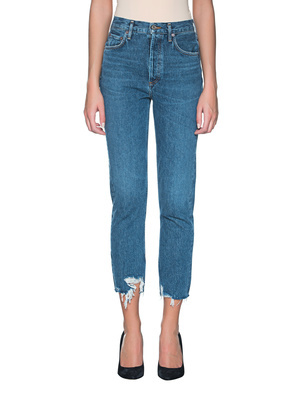 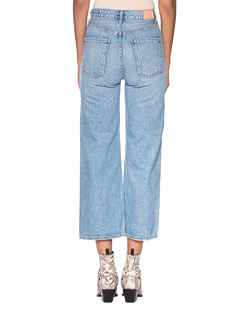 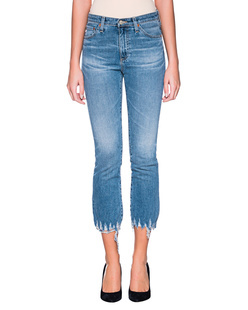 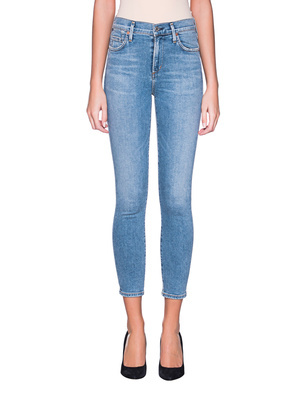 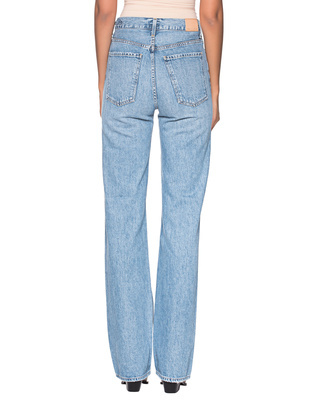 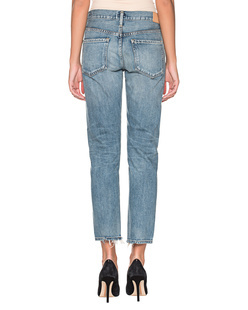 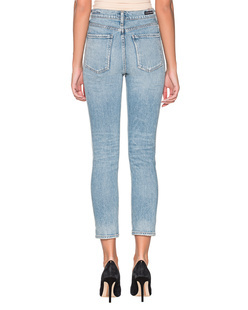 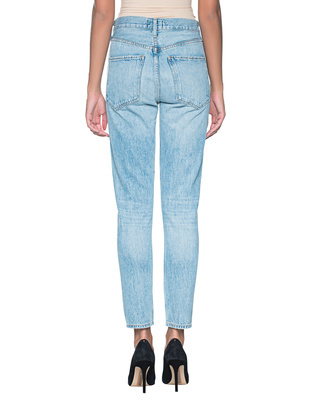 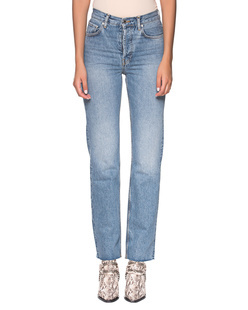 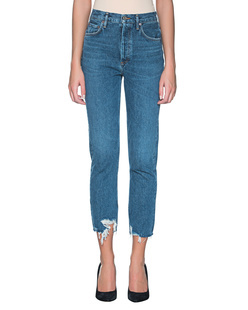 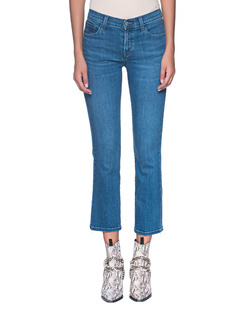 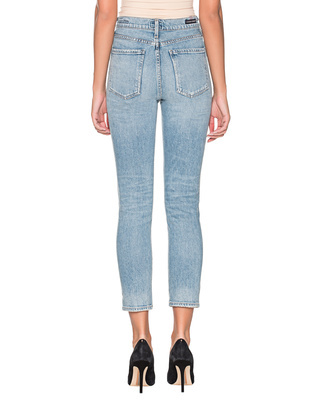 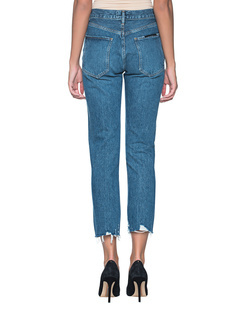 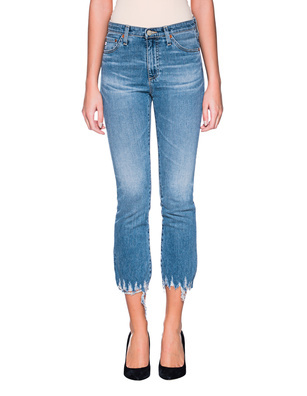 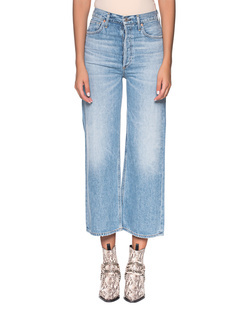 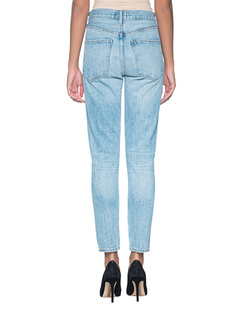 Since the early 50s it has become indispensable and a real fashion statement - the jeans! 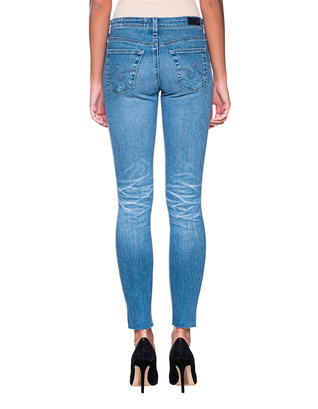 Jeans are more than a piece of clothing, they express individuality and style, and are the must-have for almost any occasion. 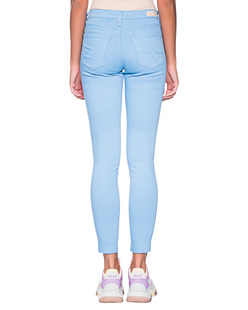 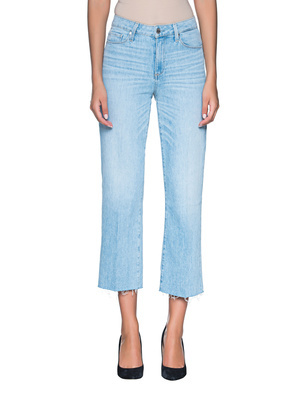 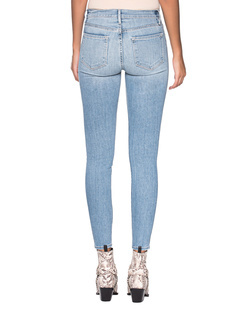 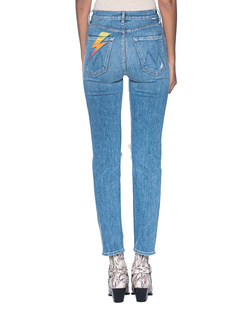 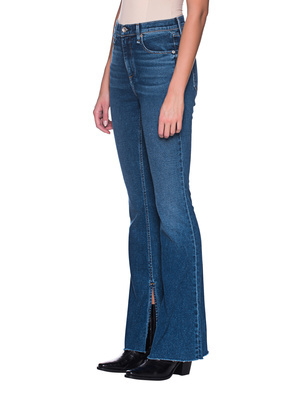 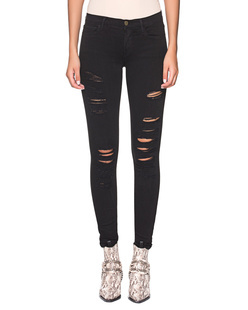 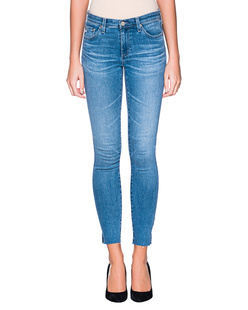 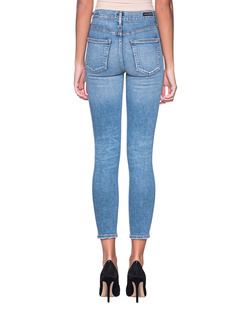 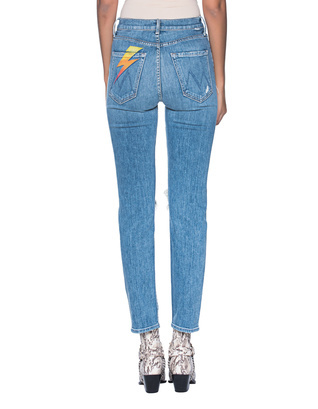 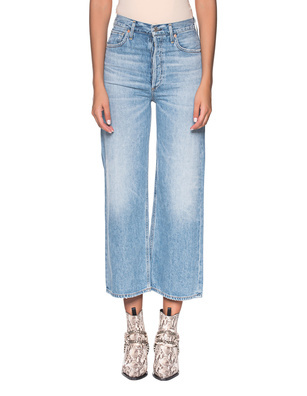 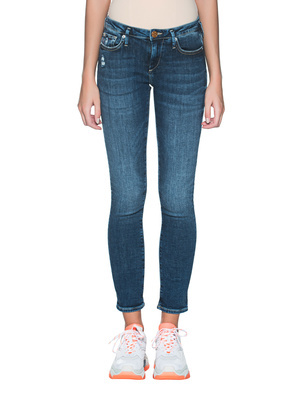 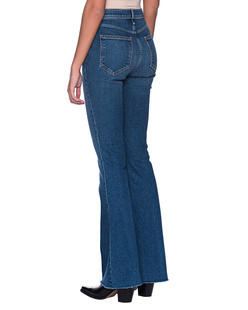 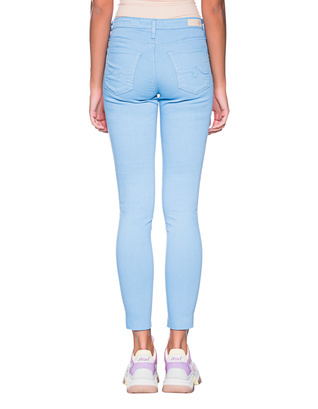 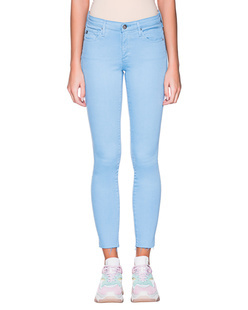 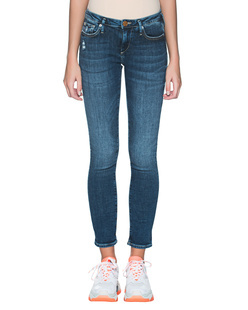 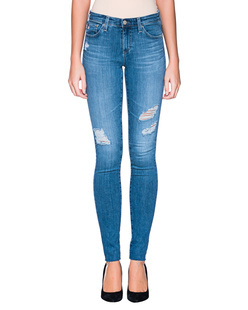 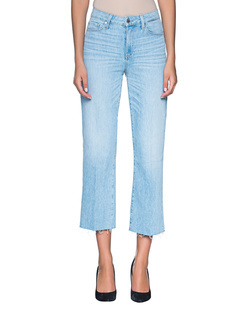 A little rebellious and rough, or soft and stretchy clean, Jades24 offers a wide selection of trend jeans. 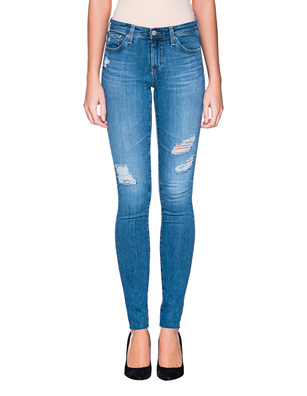 The right jeans makes the whole look - even movie stars like Marilyn Monroe and James Dean became true style icons in their jeans! 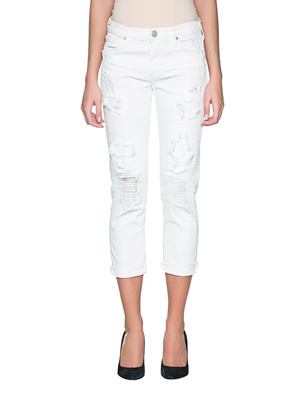 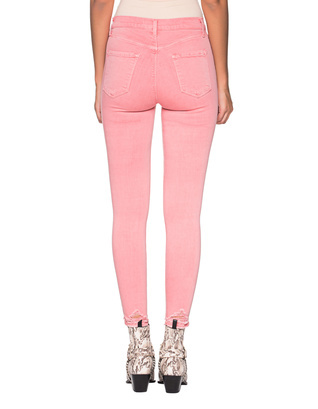 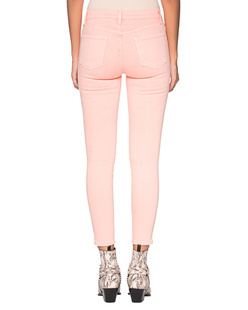 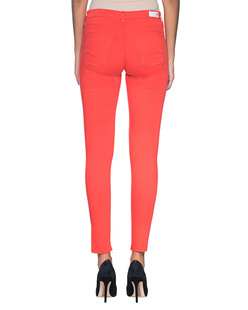 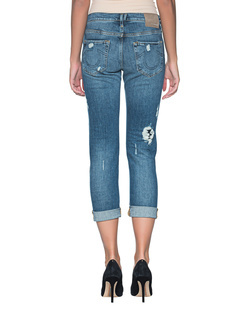 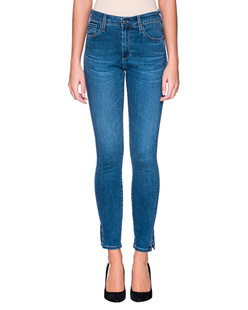 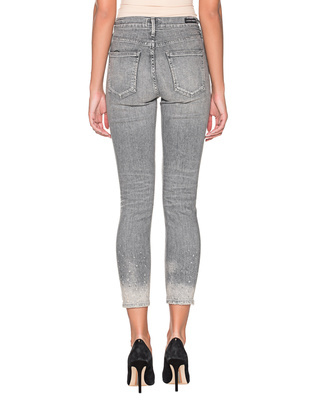 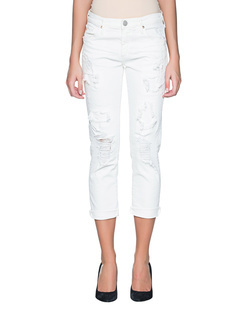 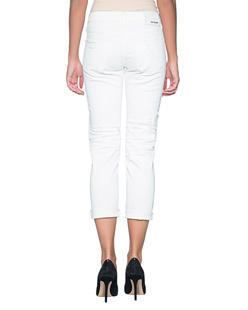 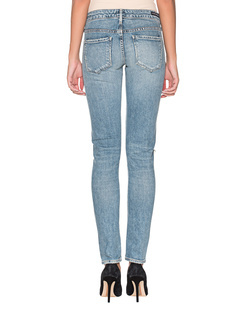 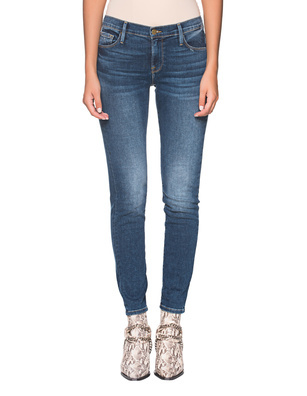 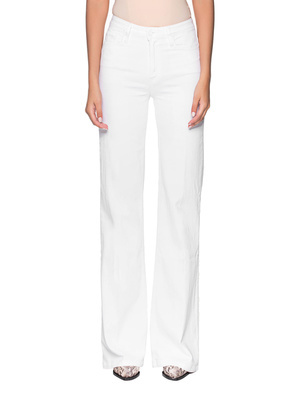 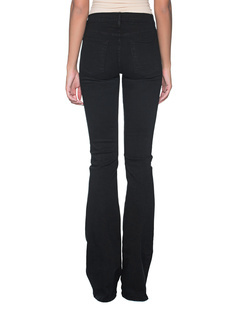 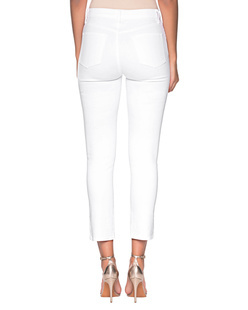 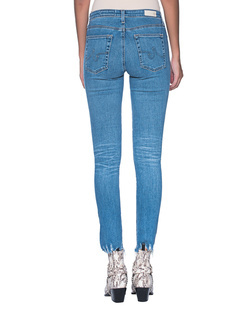 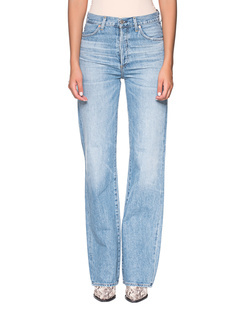 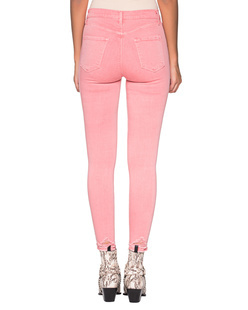 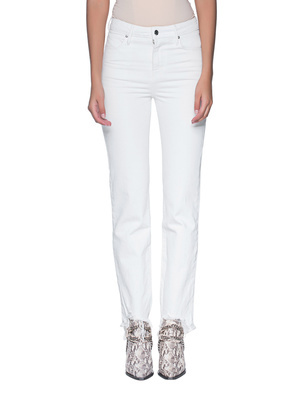 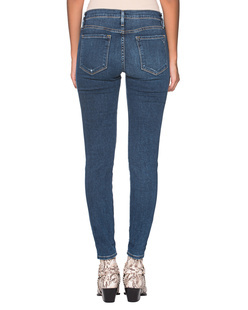 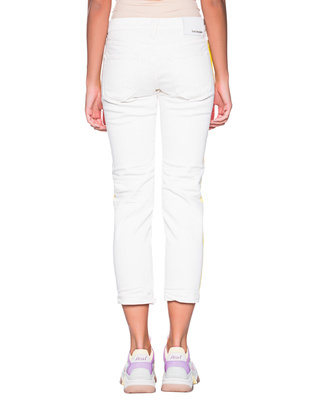 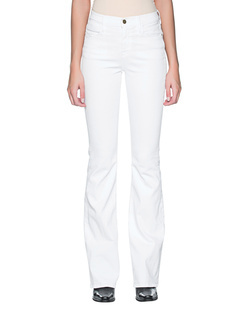 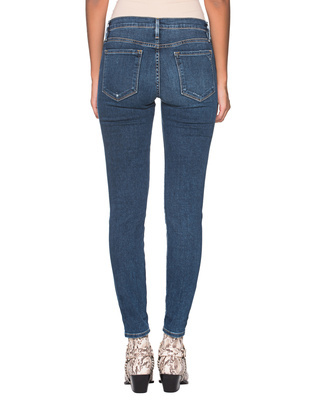 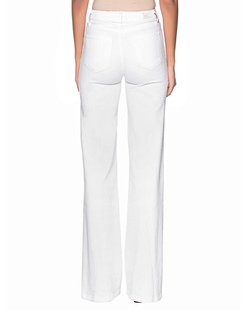 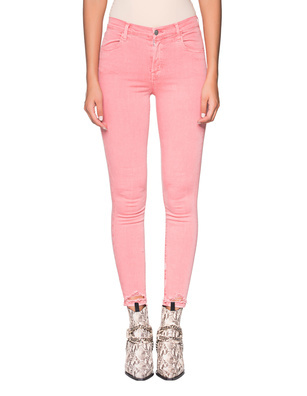 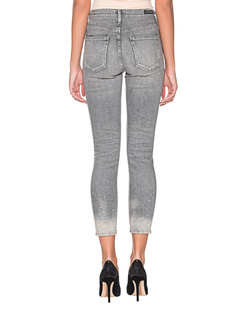 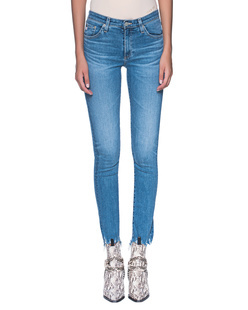 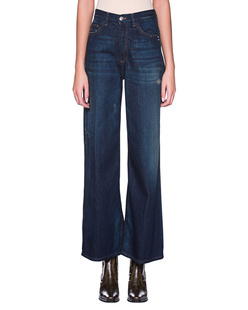 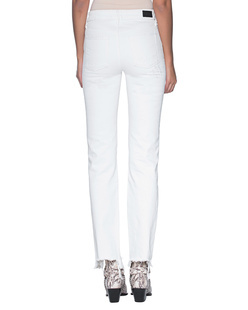 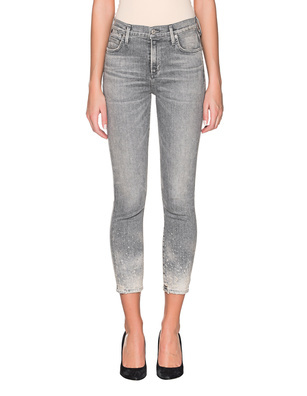 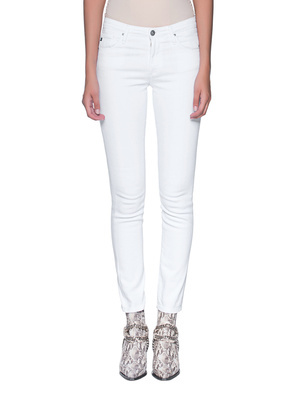 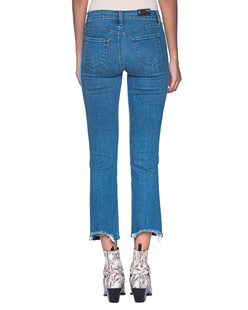 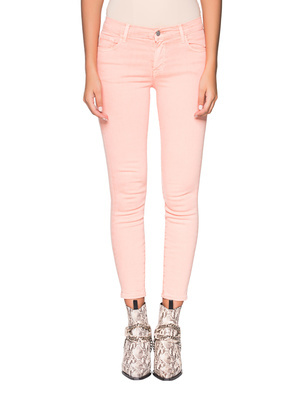 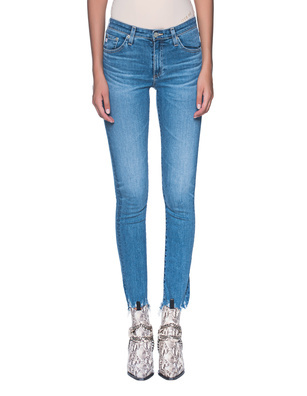 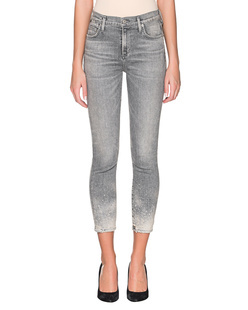 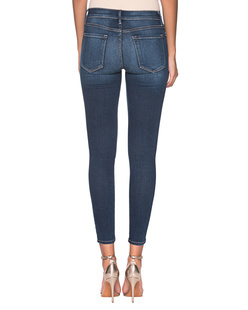 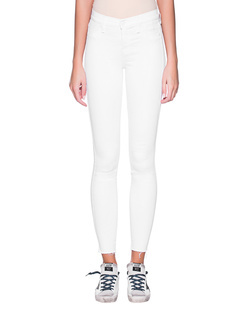 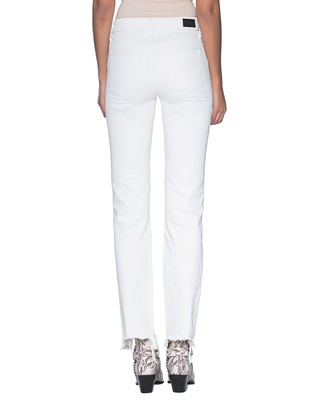 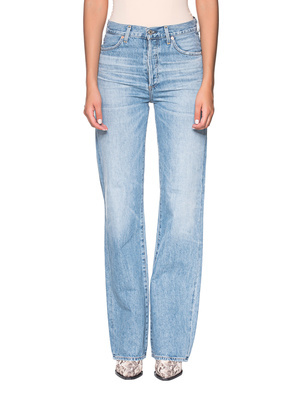 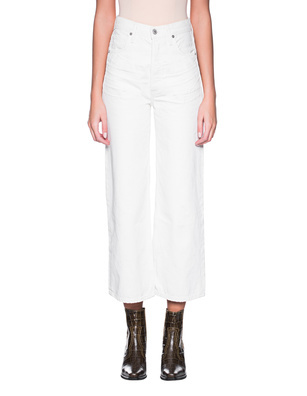 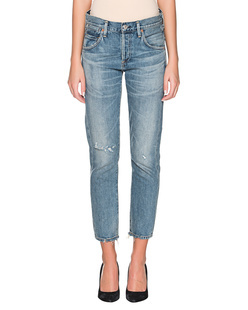 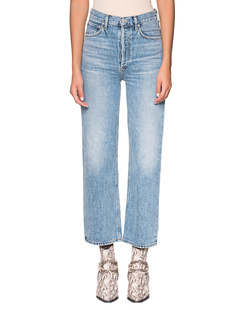 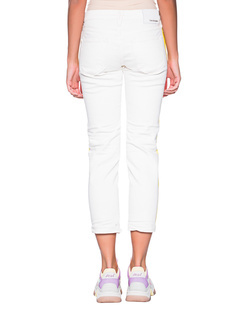 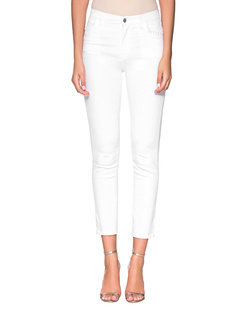 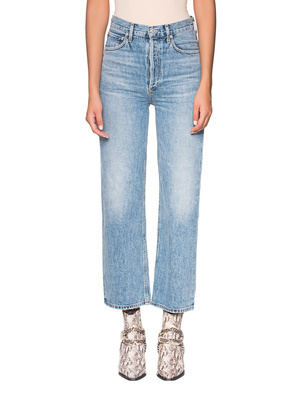 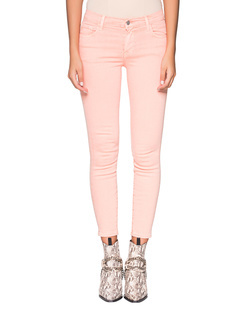 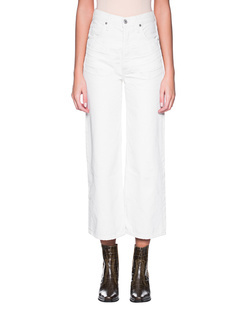 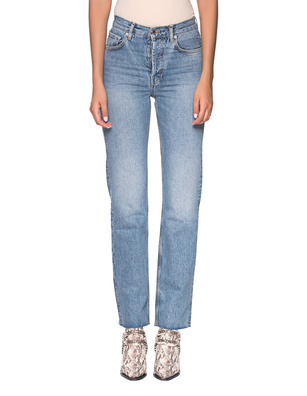 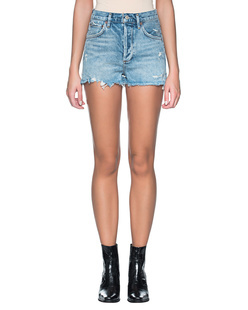 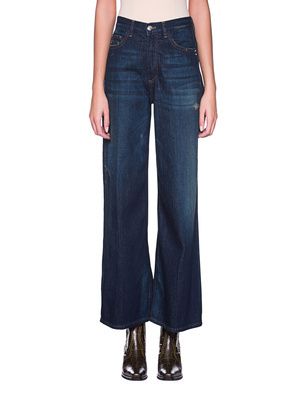 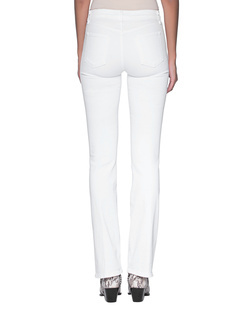 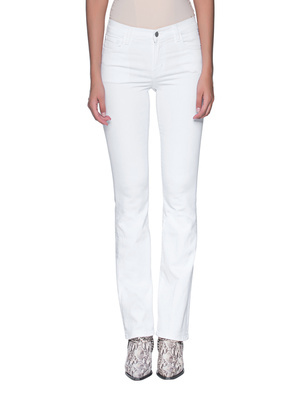 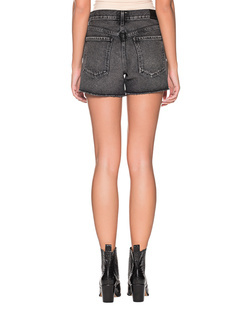 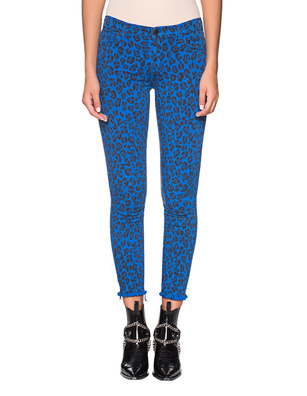 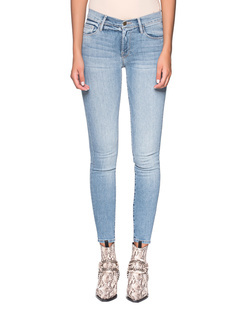 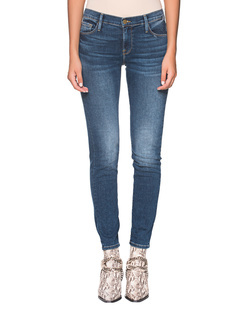 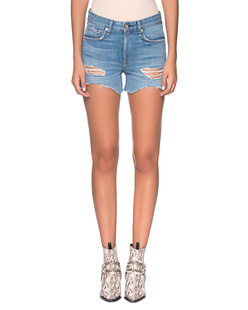 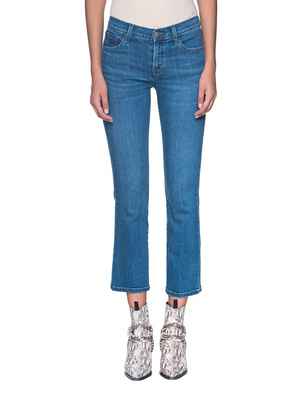 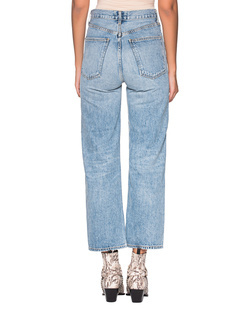 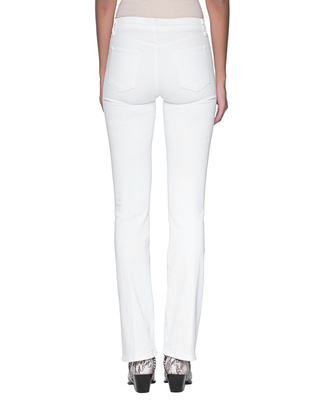 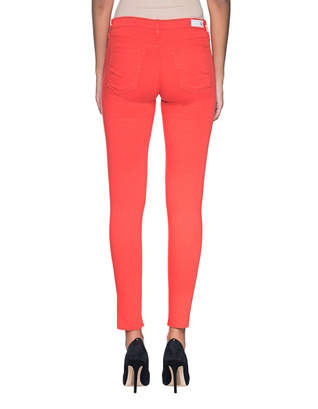 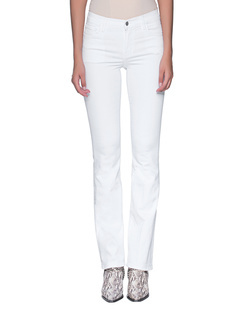 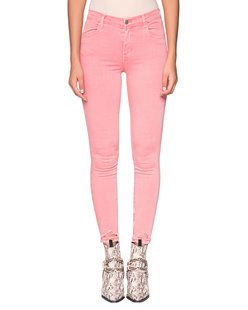 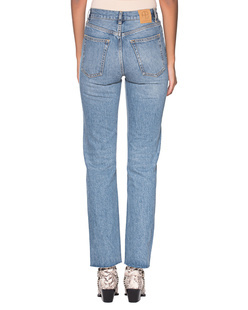 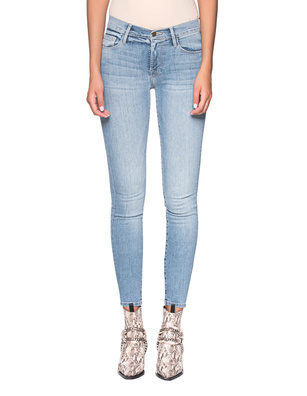 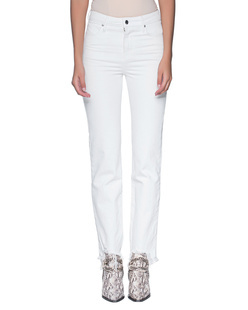 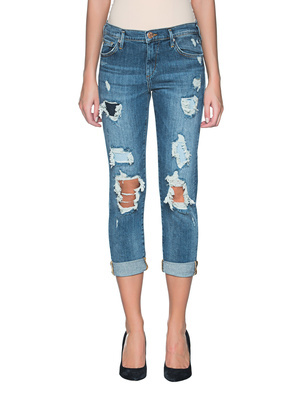 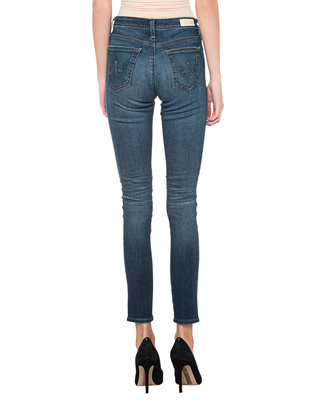 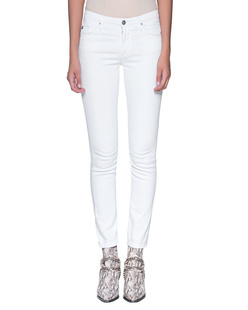 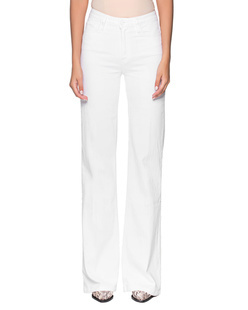 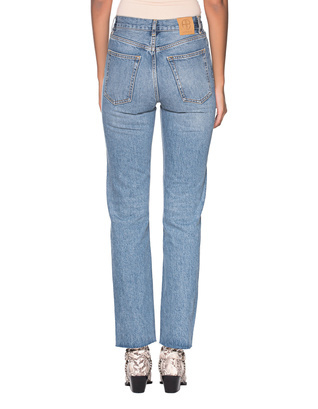 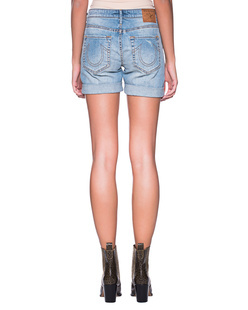 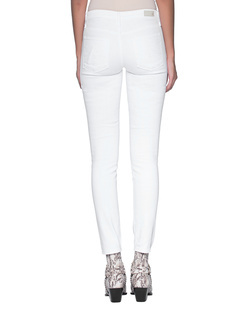 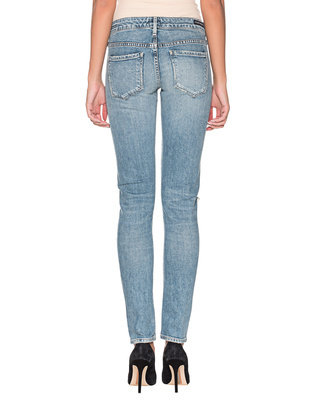 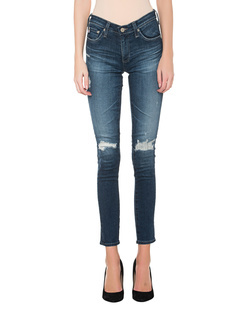 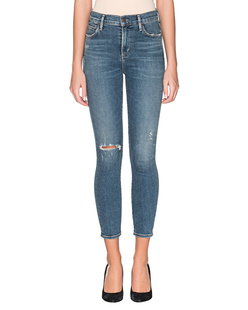 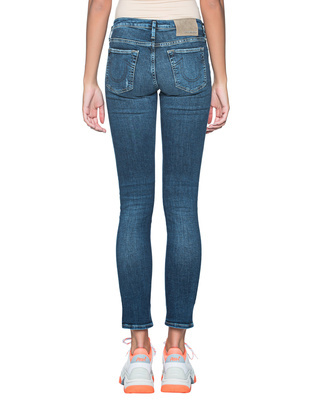 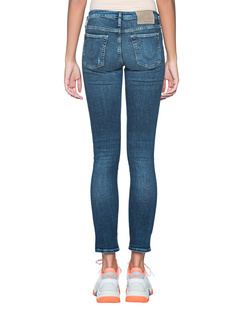 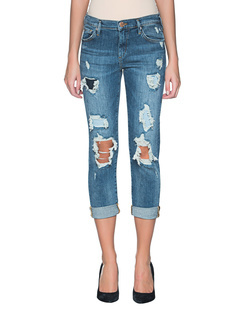 From True Religion to Seven for all Mankind - Jades24.com has the It jeans from the USA! 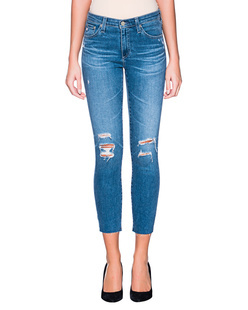 In the area of denim jeans Jades24 is perfectly positioned and convinced the style-conscious customers are always the latest models fancy jeans brands from the United States. 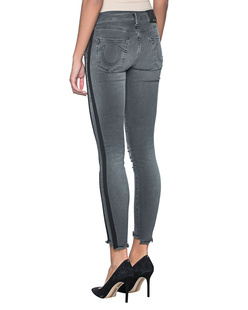 Quite simply shop online, try your jeans on at home and shine at every opportunity in the new designer jeans. Labels such as True Religion Brand Jeans, Seven for all Mankind, J Brand Jeans, Mother Denim, AG Adriano Goldschmied Jeans, Hudson, Paige Jeans, Rag & Bone and many more convince the demanding denim-lovers! We trump with real classics like the True Religion Billy jeans with fancy handmade stitching, the True Religion Misty skinny jeans with flap pockets and the famous The Skinny Second Skin by U.S. label Seven for all Mankind. 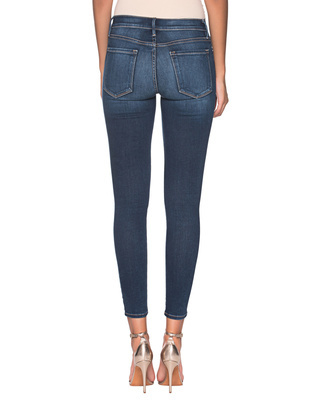 The perfect fit and exceptional stretch denim fabric of U.S. label J Brand make them a safe and trendy choice all the time! 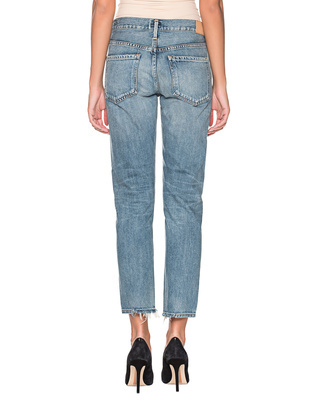 More coveted denim styles from the USA are represented: Mother Denim with The Looker or The Runaway, newcomer label Koral Los Angeles with his extraordinary wash "Lived in Tinted" , downtown New York chic with jeans by Rag & Bone and not to forget the exquisite Hudson Jeans. Well advice with Jades24 and thanks to the wide selection of styles and designs, the No.1 when it comes to cool designer women's jeans. 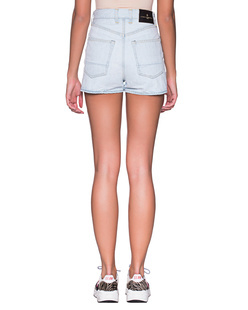 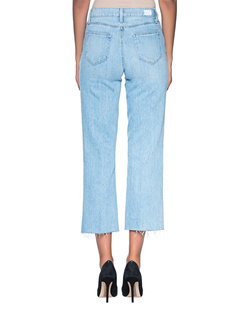 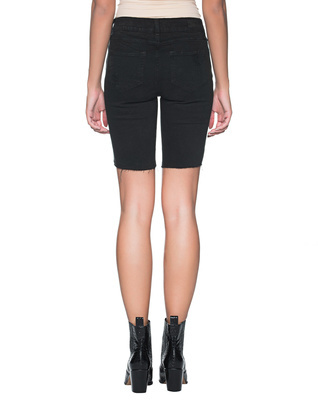 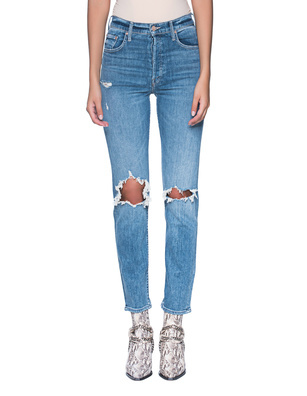 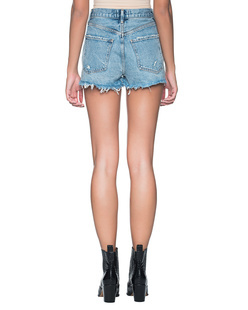 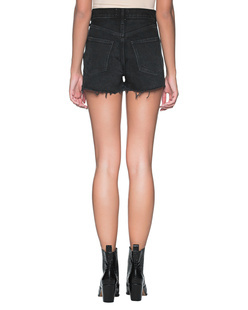 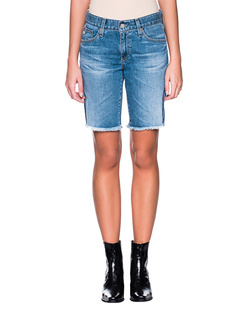 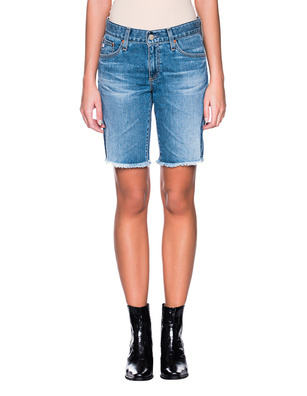 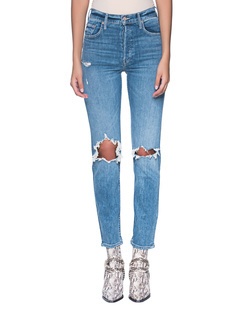 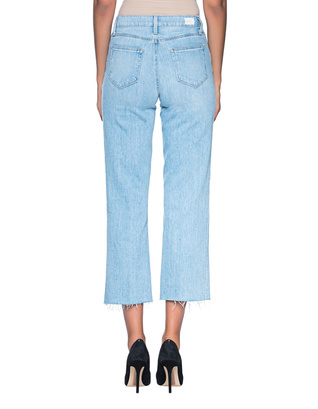 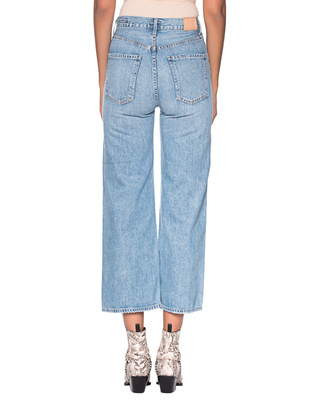 Besides skinny jeans, straight cuts, bootleg or slightly flared cuts offers the Jades24 online shop jeans in trendy cropped cut, cool shorts and boyfriend jeans. 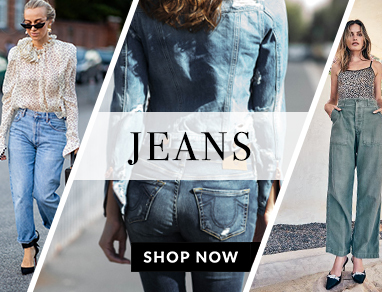 Whether you need a clean wash for an elegant business look, slightly faded jeans with structure or extra-cool distressed elements, the hottest models in the designer jeans are ready for you! To find the perfect fitting pair of jeans that looks good at that, that's an easy job at Jades24.com. Real highlights are the unusual creations of European designers. 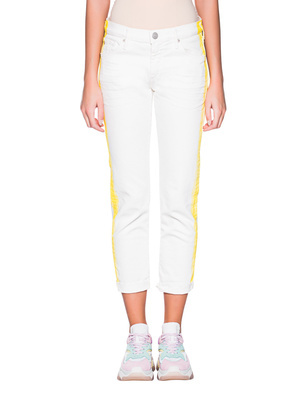 Kenzo convinced with provocative and flashy prints and feminine cuts, Dsquared is always noticeable in a faded distressed style and there are extravagant creations from MCQ by Alexander McQueen. 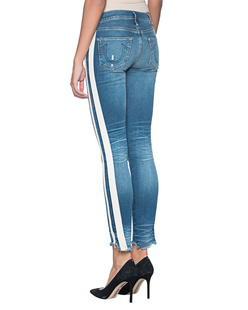 This great brand diversity is complemented by numerous color and style variations and creates a completely conscious offering for every taste. 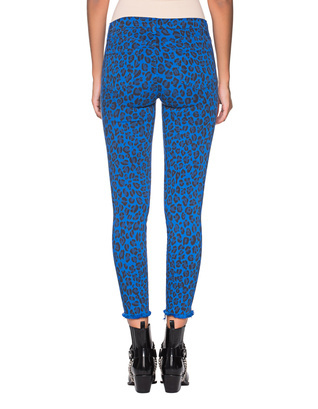 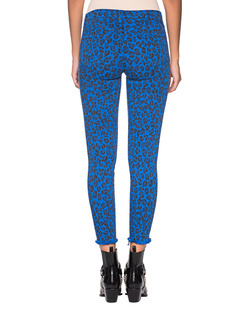 Simply click through the web shop and do your jeans shopping online at Jades24.com. 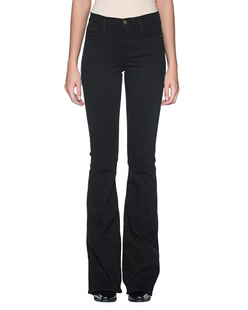 It is important to us to offer you competent and comprehensive advice. 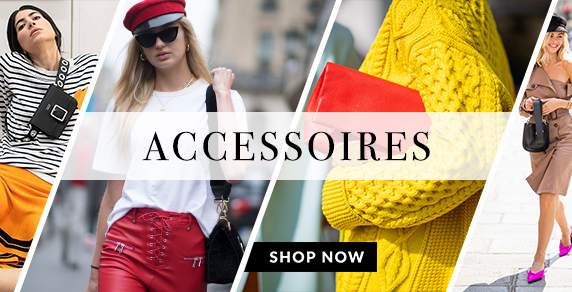 Do not hesitate to contact us if you have any questions about your order, a particular item or about our online shop. 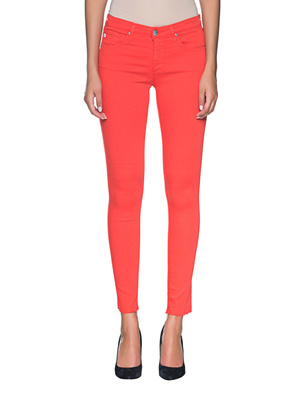 Select your preferred language and your delivery country. 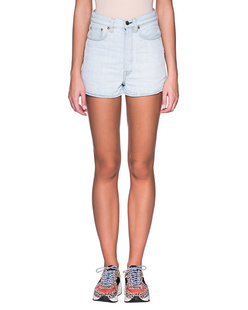 or (international) are our logistics partners for the safe and quick delivery of your orders. 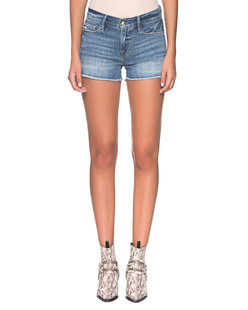 You can view your selected shipping type and the delivery costs/times here! 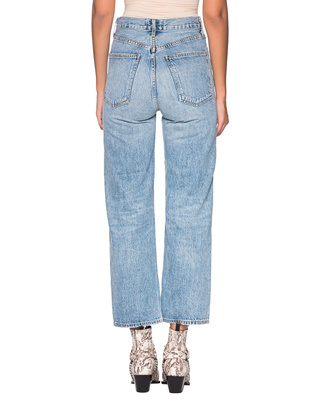 You would like to return your item after all? 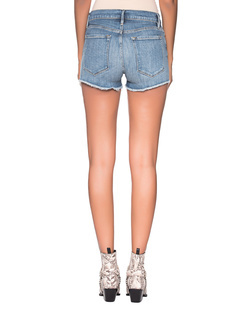 Everything you need to know about free returns or exchanges within 14 days of delivery can be found right here! 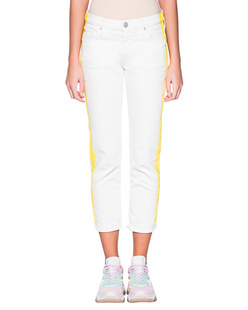 The "Email Alerts" below will allow you to receive updates on the current status of your favourite items. 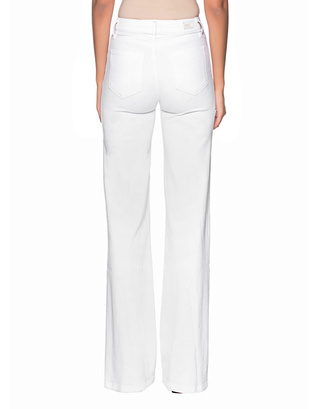 Please login to use our alert function. 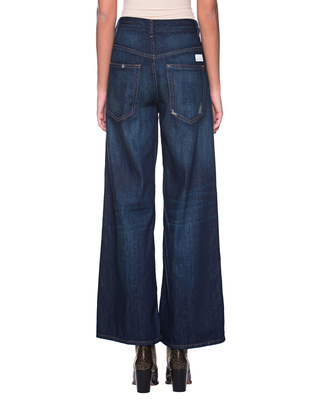 selecting the proper size, please contact our customer support. ✓ Enjoy a 15% discount on your first order! 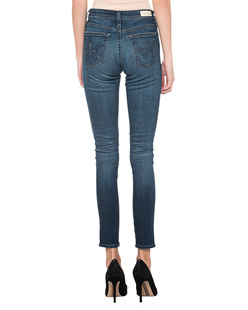 ✓ Don't miss any promotions! 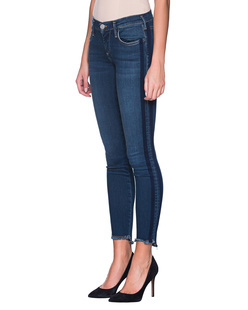 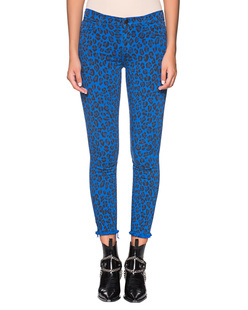 ✓ Be the first to learn about NewArrivals! 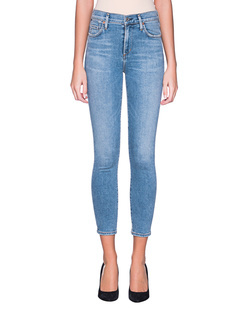 ✓ Use Invoice payments as a new customer! 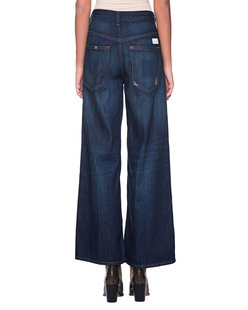 Please log in to save your wish list. 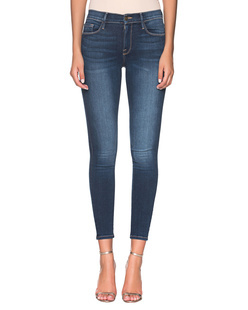 Add the article to your wish list. 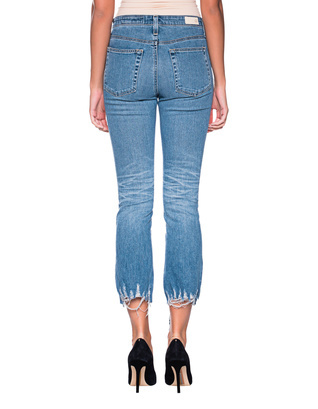 You will get an e-mail if your size is available again! 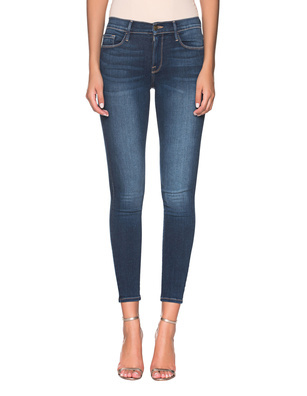 Click here to add the article to your wishlist. 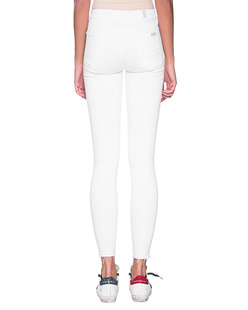 You will get an e-mail if your size is available again.